While the announcement and achievement are significant, it must be noted that electrification of villages does not translate into electrification of households and is certainly no guarantee for power availability. New Delhi: After missing the initial deadline of May 2017, the Narendra Modi government announced on Sunday morning that the electrification of all inhabited villages in India has been completed. While the announcement and achievement are significant, it is still largely symbolic and not substantive in nature as electrification of villages does not translate into electrification of households and is certainly no guarantee for power availability. Why? There are three major issues at stake that indicate the enormity of the task that still lies ahead that the Modi government should consider. 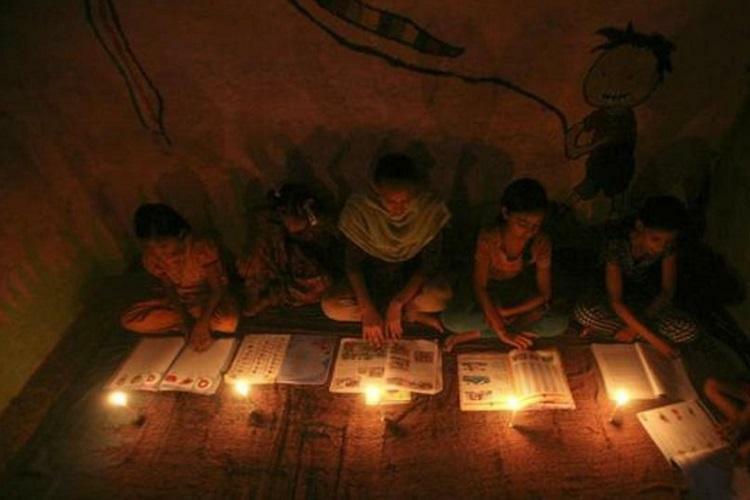 Firstly, as per the Union power ministry’s definition, a village is said to be electrified if at least 10% of the households in it have power connections and if electricity is provided in public places such as schools, panchayat offices, health centres and community centres. This is why even though 100% electrification of villages has been achieved, government data shows that as of today, there are still 31 million households without electricity. In states like Uttar Pradesh, Jharkhand and Assam, fewer than 60% of households have electricity, four years after the BJP came to power on the promise of “electricity for all”. In 12 out of the 30 states, fewer than 80% of the households have been electrified. The Modi government has promised to deliver uninterrupted power supply to all households by March 2019, which seems to be a much more difficult task. Secondly, the Modi government’s achievement should also be looked at in light of what came before. As The Wire has reported on multiple occasions, the process of electrification has been long and winding. In 1947, during the time of Independence, only 1,500 of India’s villages were electrified. Between 2005 and 2014, the UPA-I and UPA-II governments connected over 1,082,280 villages to the grid and connections were provided to over 20 million households, out of which 19 million were given free connections. When the Modi government announced its new rural electrification scheme, only 18,452 villages did not have power supply. This meant that on average, the UPA electrified 12,030 villages per year while the Modi government electrified 4,842. Granted, most of the 18,000 odd villages the current administration had to tackle are in far-flung areas and remote locations, making its task doubly harder. And to its credit, in 2016-17, 6,015 villages were electrified, five times more than what was done by the UPA-II in 2013-14. The Modi government’s flagship Deendayal Upadhyaya Grameen Jyoti Yojana (DUGJY) has also focused on what it calls “intensive electrification”. The DUGJY website as of February 2018 noted that while 99.8% of census villages had been electrified, “intensive electrification” had been completed in around 80% of villages. For instance, a Livemint analysis showed that how in five states that reported the biggest rise in rural household electrification rate, four of them had also reported a decline in the total number of households due to re-estimation exercises carried out by the state power distribution companies. Therefore, a good chunk of the increase may have come due to downwardly re-estimating the number of rural households in a particular state. Lastly, Union power minister R.K. Singh has termed the electrification of last Indian village, Leisang in Manipur, as a “huge milestone” in rural connectivity. But considering that hardest part of work – delivering uninterrupted power to every household – has yet to be done, Singh’s celebrations appear to have come a bit too early. The NDA government launched Pradhan Mantri Sahaj Bijli Har Ghar Yojana (Saubhagya) scheme last September to improve electrification coverage in rural areas as a move towards fulfilling its promise of 24-hour power supply to all households. It has allocated Rs 16,000 crore to boost infrastructure for last mile connectivity. However, the way the scheme has been structured does not inspire much confidence about its success. It envisages providing free electricity to poor rural households. However, electricity supply will be metred and bills will be generated for actual consumption. 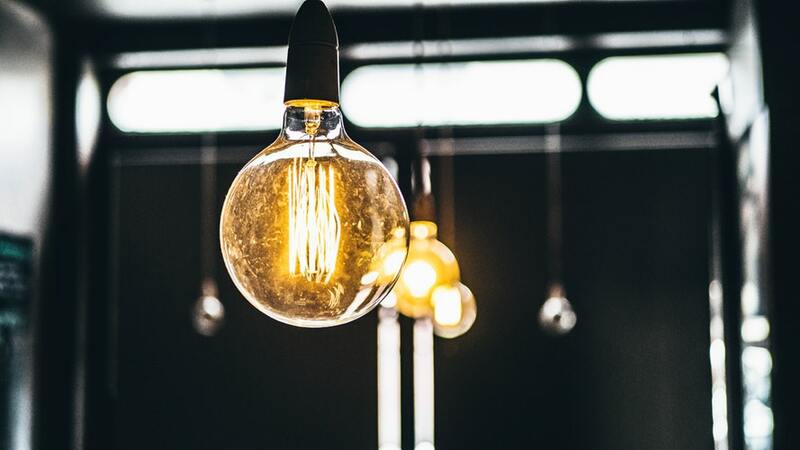 Evidence shows that villagers, who prefer paying a fixed amount for monthly electricity consumption rather than for actual consumption, are unlikely to take connections under the scheme. So, it is likely that the ambitious scheme will fail to find traction, leaving the dream of assured electricity to every household unfulfilled. The DDUGJY website also shows that as of December 2017, only six out of 30 states had 24 hour-power supply in rural areas. A September 2015 study conducted by the Council on Energy, Environment and Water showed that over 50% of electrified rural households in Uttar Pradesh, Bihar, Madhya Pradesh, Jharkhand, Odisha and West Bengal don’t even get 12 hours of supply in a day. While some of the responsibility for this sad state of affairs also has to be shouldered by state governments, it is indicative of the task that lies ahead. On top of this, most power distribution companies (discoms) continue to struggle with their financial turnaround plans despite implementation of the Centre’s mega loan recast scheme called UDAY. Unable to charge cost reflective tariffs, discoms have been resorting to widespread load-shedding to check their operational losses. It is difficult to see how the the Centre will be able to persuade states to implement 24-hour power supply plans in such a scenario. The Modi government has built and propagated a narrative of surplus power and not bothered to increase electricity consumption. It has discouraged utilities from importing coal. Despite coal minister Piyush Goyal’s promise to end dependence on overseas coal, India’s coal imports have shot up in 2017-18. State-owned Coal India has struggled to supply adequate coal to power plants, leaving half of the installed coal-based generation capacity reeling under depleted fuel stocks. The coal crisis came to such a pass recently that the Central Electricity Authority (CEA) suddenly stopped publishing its coal supply and generation reports. As per a reply given by coal minister Piyush Goyal to Parliament in August 2014, out of 100 power plants monitored by the CEA, 46 had coal stocks of less than seven days as on July 30, 2014. This number has shot up to 56, raising questions over the manner in which Goyal’s ministry has dealt with this problem. With India depending on coal to meet more than 60% of its electricity requirement and coal production stagnating, how the Modi government will fulfill its promise of uninterrupted power supply remains a puzzle.